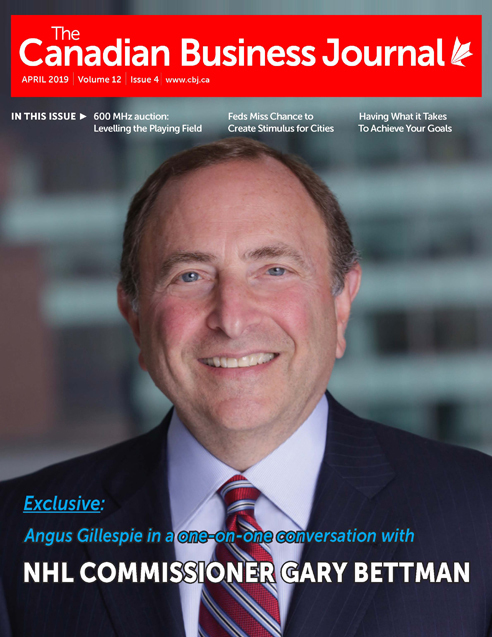 MISSISSAUGA, ONTARIO – The July issue of The Canadian Business Journal is available at www.cbj.ca. 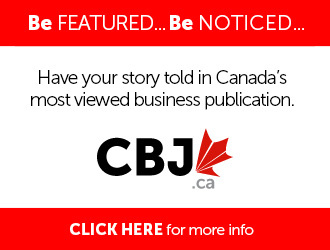 Click here to enter the publication directly. Click “Full Screen” on the navigation pane for optimal viewing. 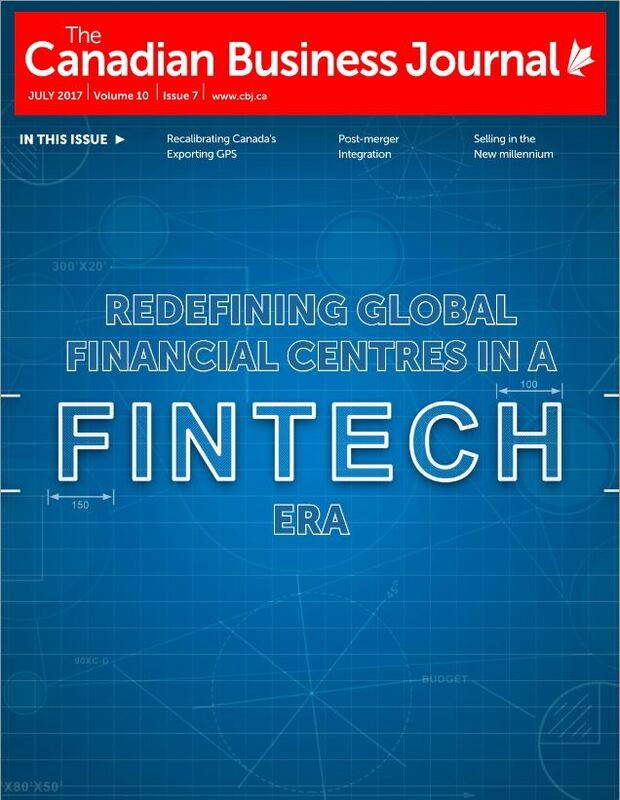 This month’s cover story looks at how financial technology, or FinTech as it’s commonly known, has infiltrated mainstream financial services and the way in which business is conducted. 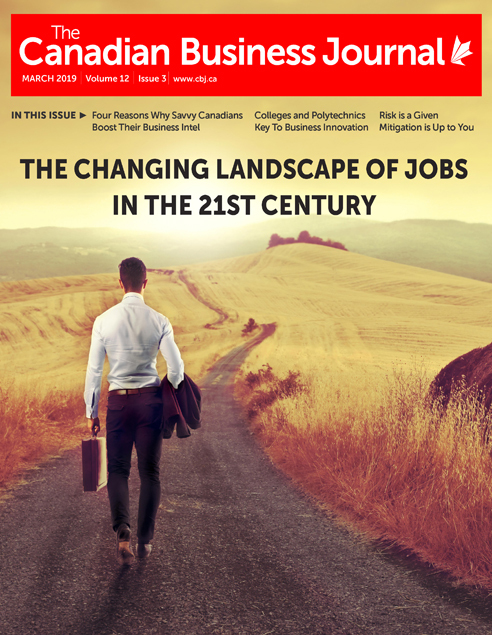 A panel of C-suite executives from JPMorgan Chase, HSBC Canada, BMO and Global Equity Capital Markets, TMX Group got together for an intriguing symposium to debate as to where they believe this industry is heading. 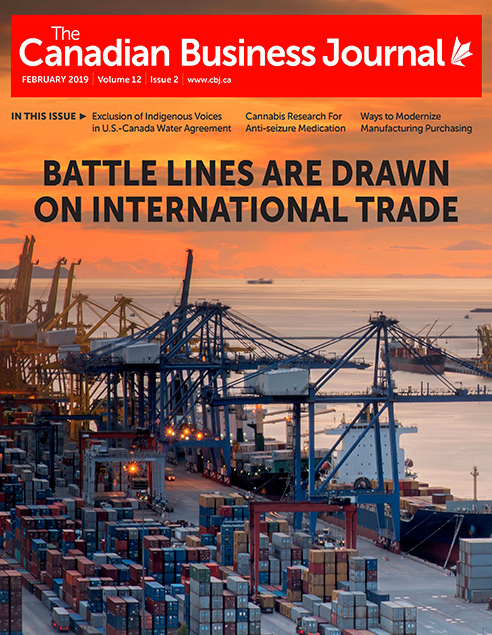 Hendrik Brakel, Senior Director, Economic, Financial & Tax Policy at The Canadian Chamber of Commerce, contributes an article on modernizing NAFTA and the importance for Canadian companies to be engaged in the process to ensure this country ends up with maximum benefits from the renegotiation process. Mergers and acquisitions expert Mark Borkowski offers up his advice on post-merger integration. 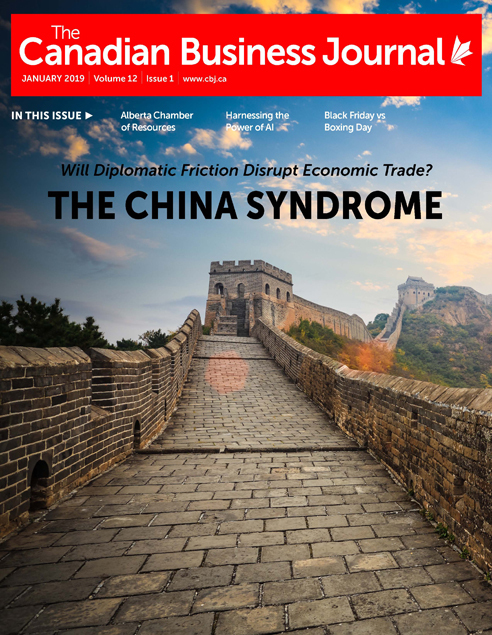 Denis Borisenko has an insightful column on Toronto’s residential real estate market and Kevin Huhn talks about selling in the new millennium while Ennio Vita-Finzi uses his many years of international trading expertise to discuss the topic of recalibrating Canada’s exporting GPS. In our Business in Action Section we have a number of comprehensive corporate profiles including: International Brotherhood of Boilermakers, United Association, S&P Global Market Intelligence, Skyline Group of Companies, Rafat Group of Companies, DPI Construction Management, Jim Wilson Chevrolet Buick GMC and Fins & Skins Media Group, which is spearheaded by TV outdoors’ celebrity and former CFL star Henry Waszczuk. 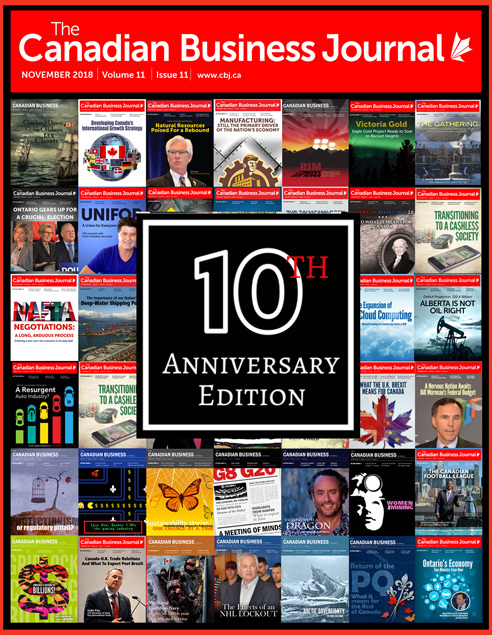 There is all of that and much more in this edition.